A CMO or Marketing Director is expensive and like any other marketing professional can’t do everything when it comes to marketing, they still need a team or to outsource key skills. Use Xander Marketing as your CMO at a strategic level and our team to execute the marketing at a tactical level. Leave your marketing to us and work with Xander Marketing to create and then execute your marketing strategy. 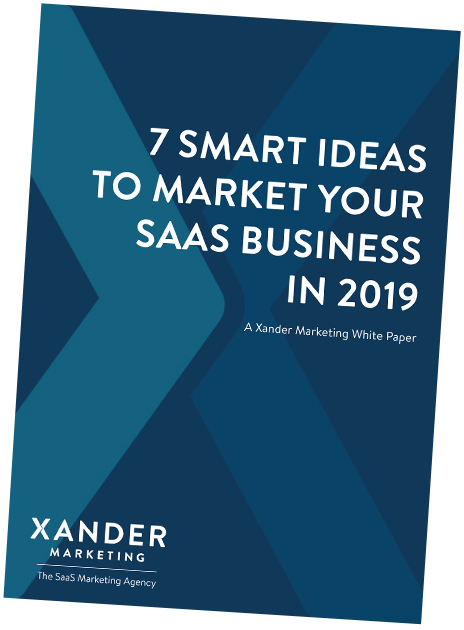 With over 10 years experience working with over 100 B2B SaaS businesses we have seen most things when it comes to marketing a SaaS business. Often we’ve been in a similar situation before and can use that experience to ensure you get results quicker and make fewer mistakes. We can work at board level or below and have a team to execute the marketing.